With a fearsome high-tech terror cell threatening to invade the country, Cyborg participates in the creation of an experimental cybernetic female counterpart—code name Variant—whose abilities might exceed his own! 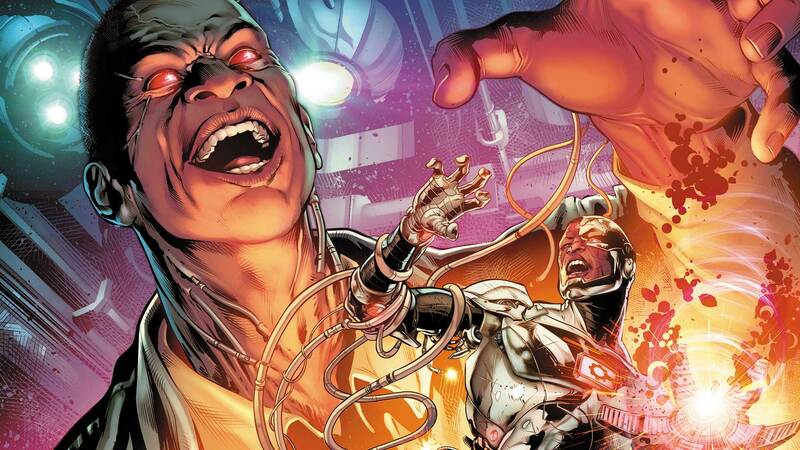 But when the process ravages her memories, Cyborg must retrieve crucial national security secrets from her mind before it’s too late. What’s on the line? Control of the nation’s most powerful nuclear weapons that could start a new world war! Collects CYBORG #6-13.